What does your holiday tradition say about your business structure? We know – Christmas is a weird topic in the middle of the summer. But this week, Jodi and Eliot explore what Christmas traditions share with business structure, and what to do when neither are making magic any more. As kids, it feels like anything can happen during the holidays – it is a magical time. As adults, we often try to recreate those feelings by doing the same things over and over again. We end up creating the opposite of “anything can happen” magic in our effort to recreate it. It got me to thinking – where is structure and tradition valuable, and where are spontaneity and improvisation valuable? This balance comes up all of the time in business. If you are going to have rules, make sure they are your rules. 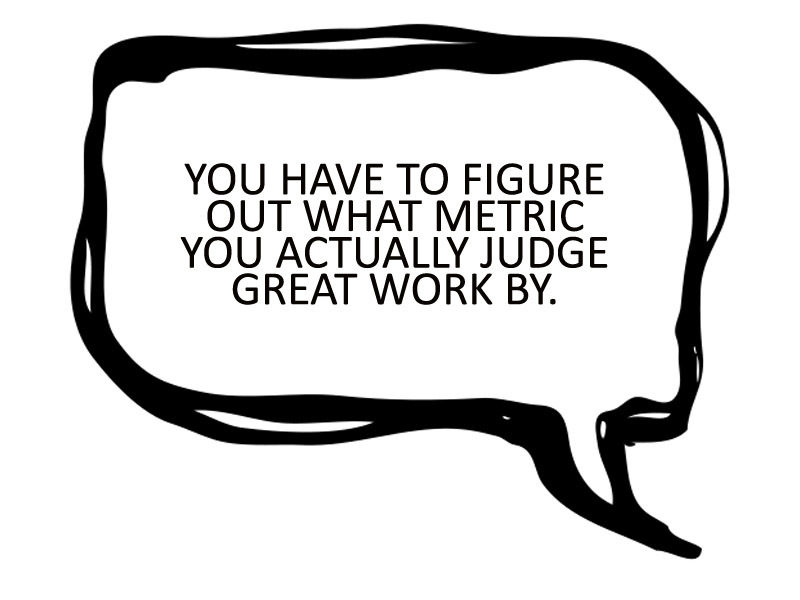 You have to figure out what metric you actually judge great work by. Make sure they help you move towards the company you want to be and the service you want to have. Where is there space for you to re-organize or re-structure the rules so that both you and your clients’ needs are met?Where are you saying “well, that’s how we’ve always done it”, and is it serving you? If you removed all of the rules and started from scratch, what would you put back in?